Sunshine and heat welcomed us at the start of a very busy and productive week in London. 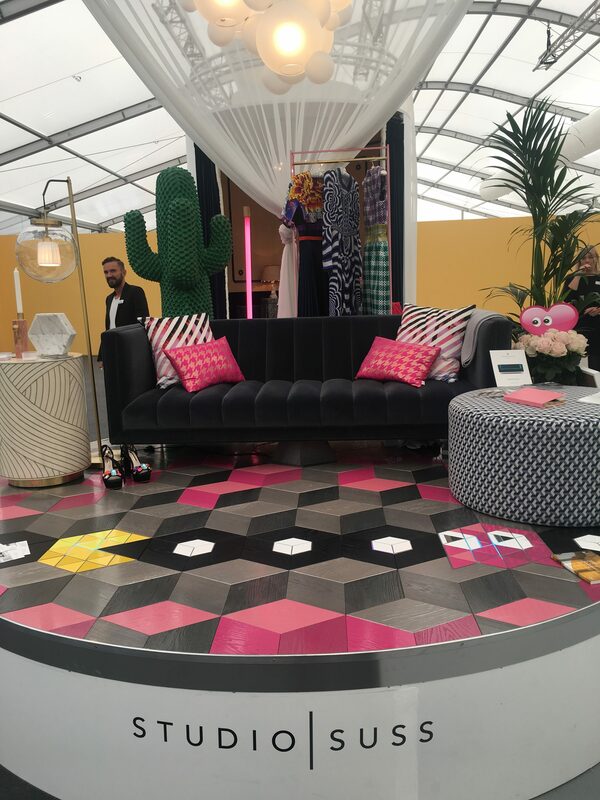 We kicked off with Decorex International and spent the whole day looking around, interspersed with resting on the sun drenched lawn outside. 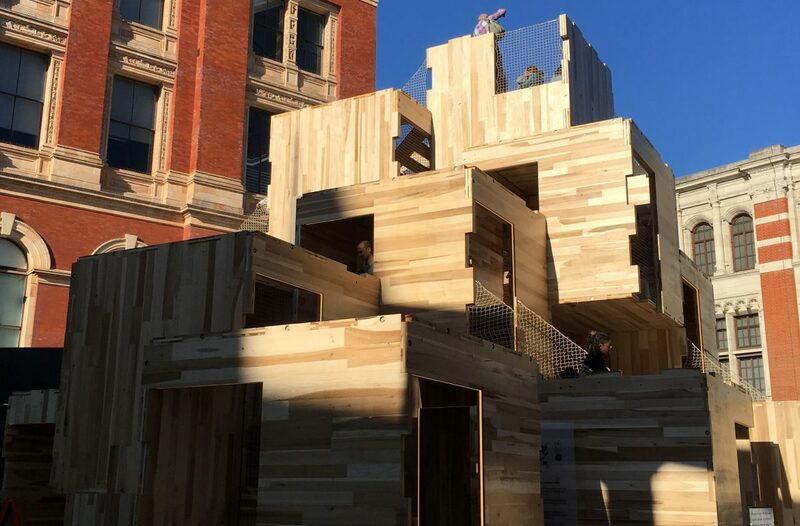 We have selected a few of the best things we saw during the week to share with you, from the various Design Districts of London. Studio Suss were one of the selected design practices who created a display in the main entrance at Decorex this year. 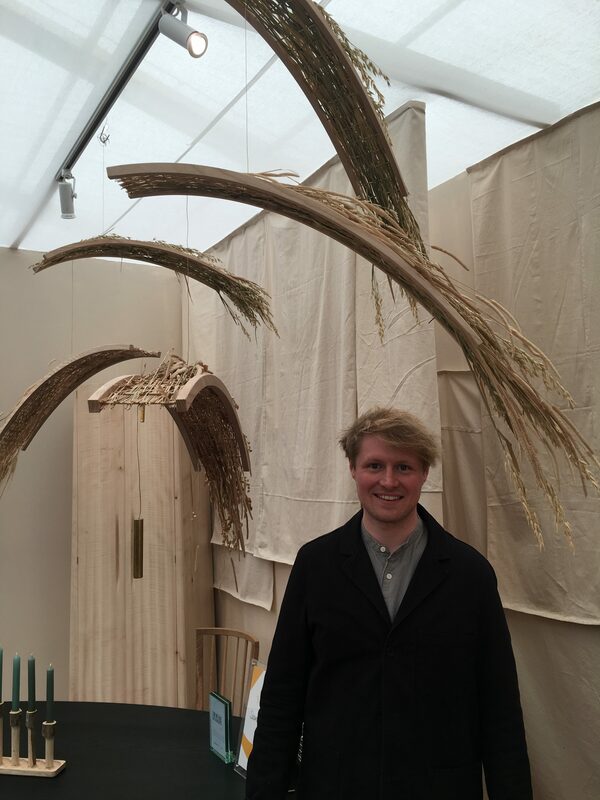 Another treat at Decorex was the work of British designer Sebastian Cox with his beautiful and natural designs using traditional methods, but embracing technology to produce the most wonderful pieces in wood and leather. 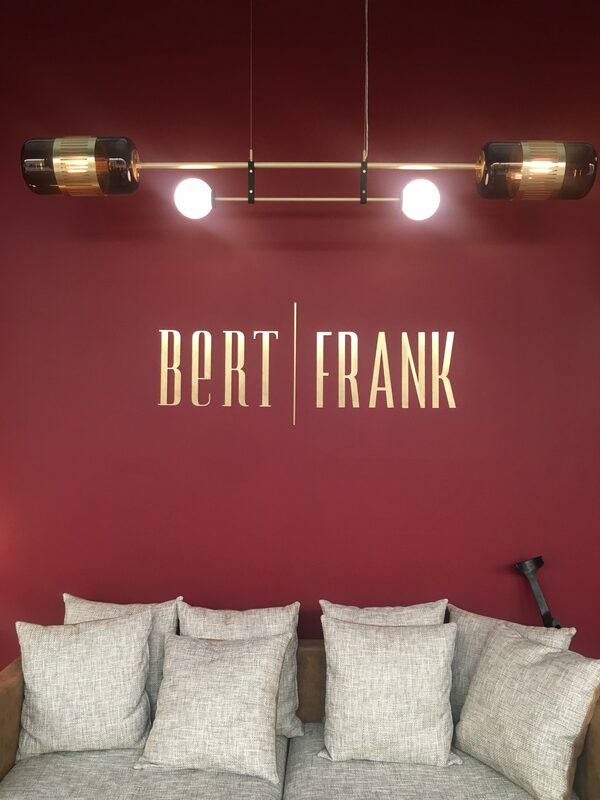 Bert Frank exhibited some new and existing signature designs in a distinguished display at Decorex. 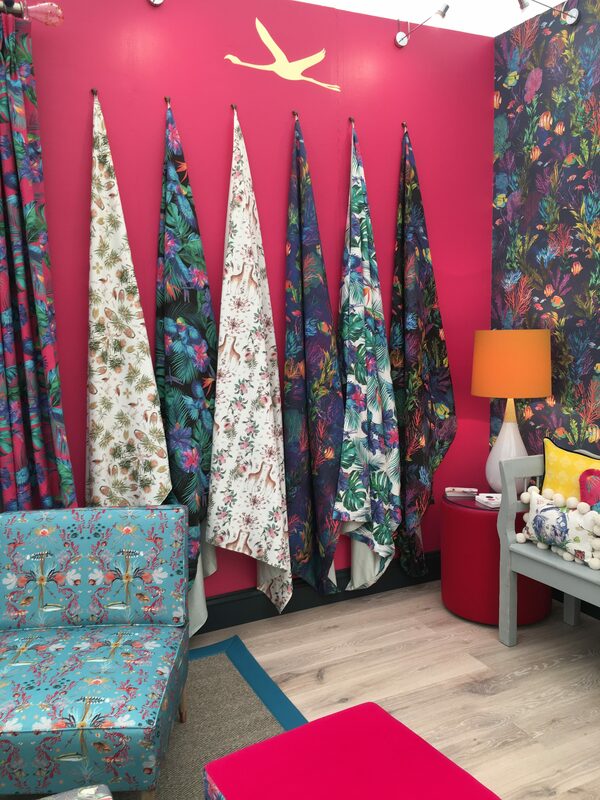 The textiles and wallpapers by Sarah Fortescue were forest and sea inspired designs which added blasts of pattern, vibrancy and strong colours to the show. A riot of energy and colour from Sarah Fortescue. 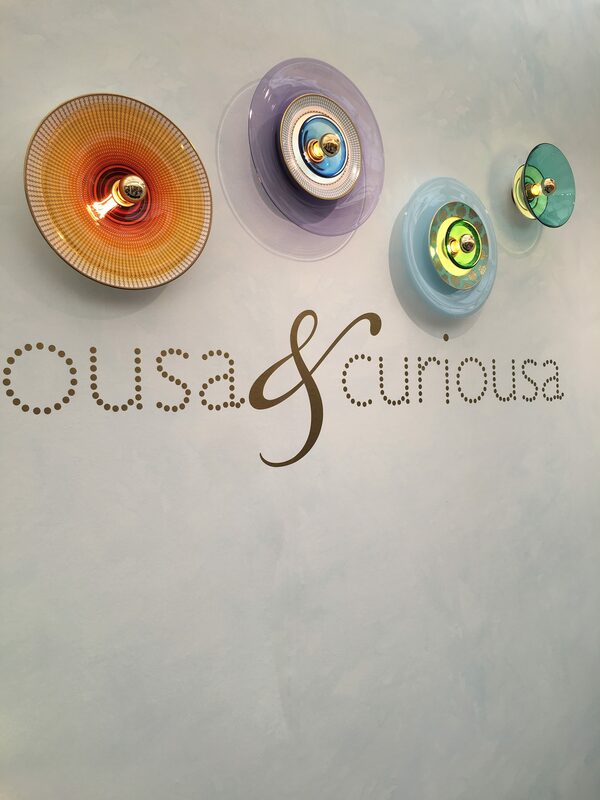 Curiousa and Curiousa presented an array of new lighting products. 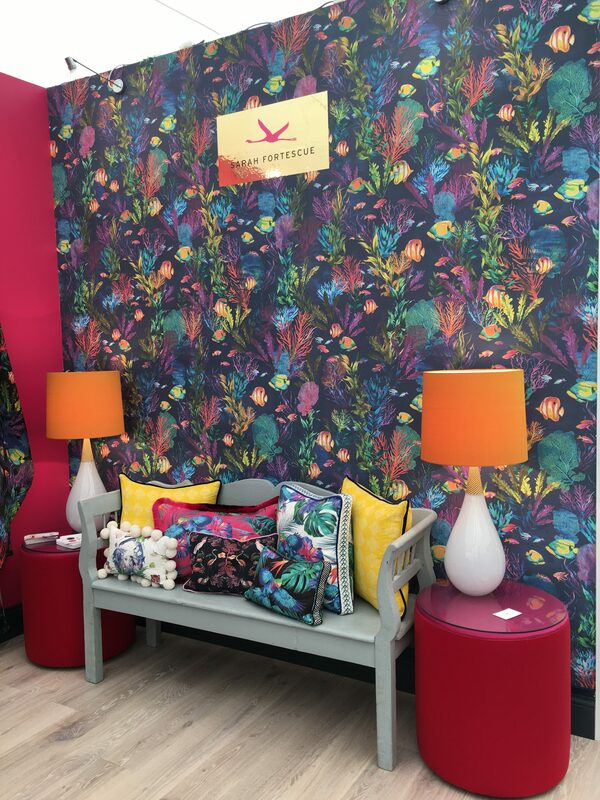 Bright colours were also seen in other areas of the London Design Festival this year. 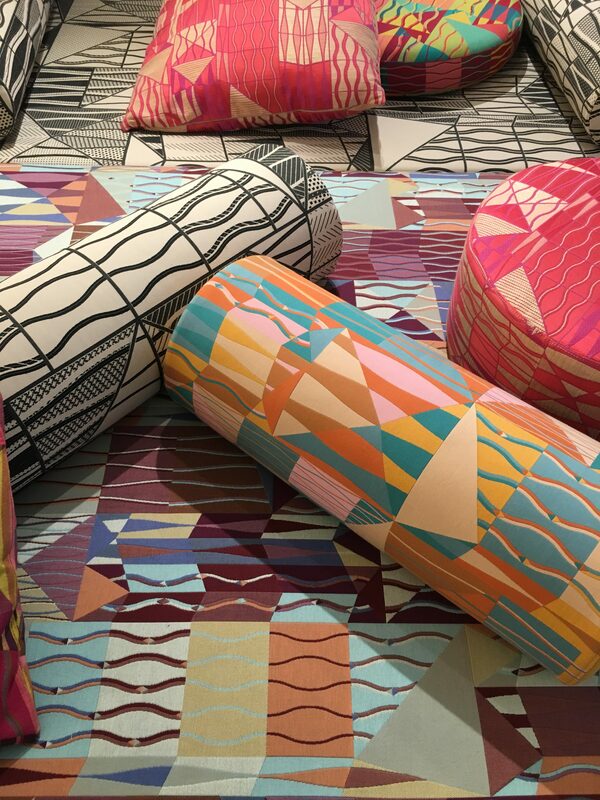 The truly artistic work of multitalented Bethan Laura Wood was on show at the Moroso showroom in Clerkenell. Here is just a glimpse of what we saw. 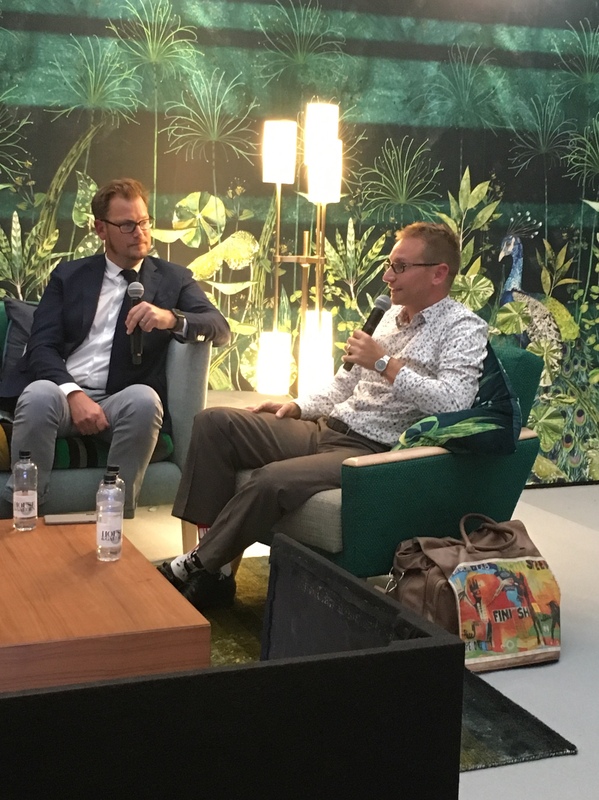 To conclude, Matteo was a speaker at Decorex. Matteo was one of 4 designers selected to talk about Interior designers creating products. Why and how they go about in the process and the pitfalls. He was joined on stage by Staffan Tollgard, Jo Hamilton and Katharine Pooley hosted by Letitia Fitzgibbon of Harrods. We look forward to catching up again with the next design show.